Obituary for Sophia Theresa Duff | Pleasant Manor Funeral Home, Inc.
Dieker syndrome. Doctors weren’t sure that she would even survive birth. free and at peace watching over and protecting us. Sophia is survived by her loving parents Michael and Ashley (nee McCormick), big brother William, little sister Natalie. She is also survived by her loving grandparents and uncles. 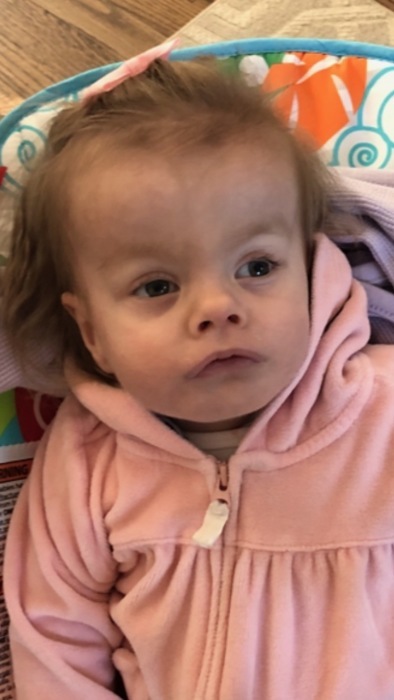 A memorial mass will be celebrated for Sophia on Friday, February 22, 2019 at Holy Rosary Church at 10:00 AM. Entombment will follow at Gate of Heaven Cemetery in Hawthorne, New York.